Austin Reppard, a 4th Year Apprentice from Local 969 is going to show you a job tip on how to drill a hole while minimizing your mess. 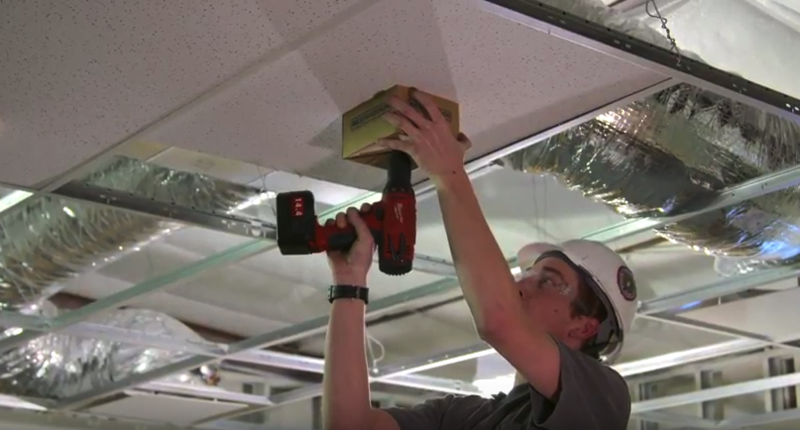 Learn why Austin calls this tip the “Cardboard Cutout Dust Catcher”! To download this Job Tip, click here.